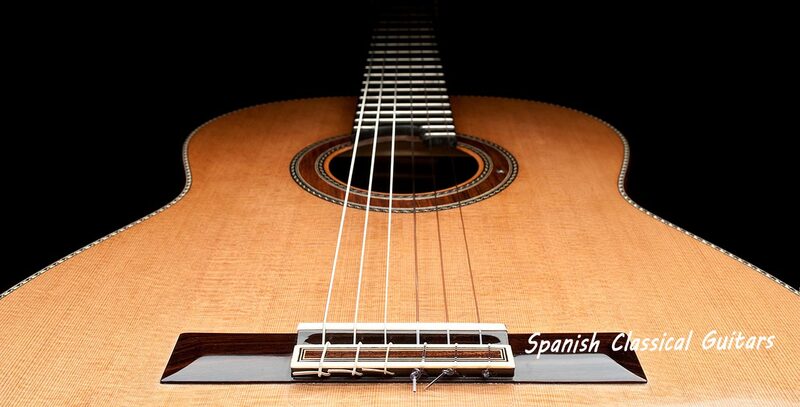 Some beginners prefer the classical guitar when learning to play as opposed to an acoustic or electric guitar. It features a unique sound and is much easier for fingers that are new to strumming. Classical guitars are also the most preferred type for beginning fingerstyle guitar. 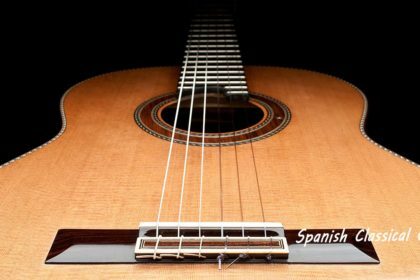 • A wider neck – classical guitars feature a wider neck than other guitars. 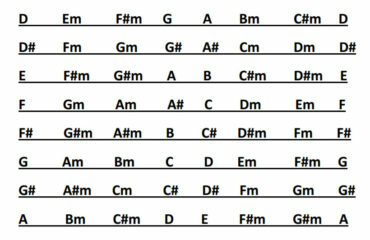 This means that there is more spacing between strings. Small hands may find it hard to wrap around. • A shorter neck – the neck of a classical guitar connects to the body at the 12th fret, whereas most acoustic and electric guitars connect at the 14th fret. • Nylon strings – Instead of the steel strings that are found on electric and acoustic guitars, classical guitars have nylon strings. They are easier on the fingers and also produce a different sound, although they do take some getting used to. • Soundhole rosette – Classical guitars are usually beautifully decorated around the sound hole, which serves no other purpose besides being attractive to look at.